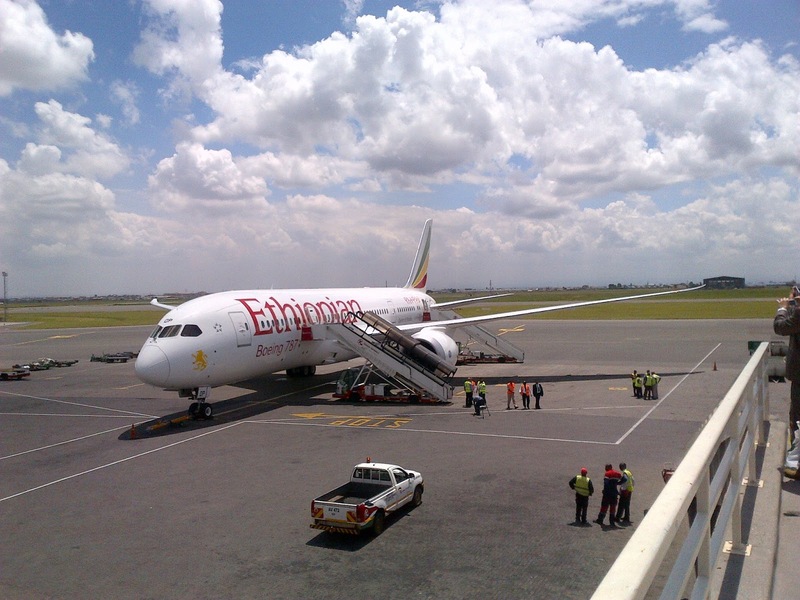 Flying Lessons: Is Ethiopian's First Dreamliner Flight a Delusion? 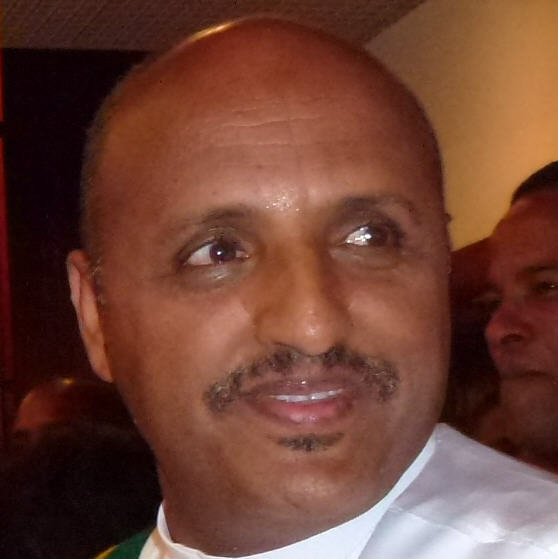 Is Ethiopian's First Dreamliner Flight a Delusion? THIS STORY HAS BEEN CORRECTED AND UPDATED HERE. Ethiopian Airlines loaded up Flight 801 from Addis Ababa to Nairobi on Saturday and literally lifted the Dreamliner from its three month grounding, the first Boeing 787 customer to resume service on the troubled jet or so the stories say. But wait, announcing a resumption of service may be a tad premature. A more careful reading of the Ethiopian and Boeing press releases seems to indicate that despite the fuss, the flight was a one-off. Sure there were passengers on board the plane, including Tewolde Gebremariam, Ethiopian's CEO and Randy Tinseth, Boeing's VP of Marketing, but try to book the flight now and you'll see a Boeing 737 is flying the route. Ask a reservations agent at Ethiopian to book a ticket on any flight from anywhere on the Dreamliner and the answer will be, "We are not operating the Dreamliner yet." So it would appear that the hoopla was about Ethiopian offering the first passenger flight not the first resumption of service. Ethiopian has given a gift to Boeing, providing the plane maker with a happy ending to the seemingly endless Dreamliner nightmare that really got going when two battery events in January caused all 50 of the world's newest airplane to be pulled out of service. The Ethiopian flight, which made worldwide news stands in contrast to the way All Nippon Airways, a much larger 787 customer plans to reintroduce its 787s into service. Reuters reported last week that ANA would run anywhere from one to two hundred test flights, the first of which landed at Haneda Airport on Sunday to a precision team of ground workers bowed deferentially to the plane. From Air India to United, airlines are busy rethinking routes, retraining flight crews and scheduling the Boeing technicians who have been dispatched across the globe to fix the lithium ion battery systems and secure them in fire proof boxes. 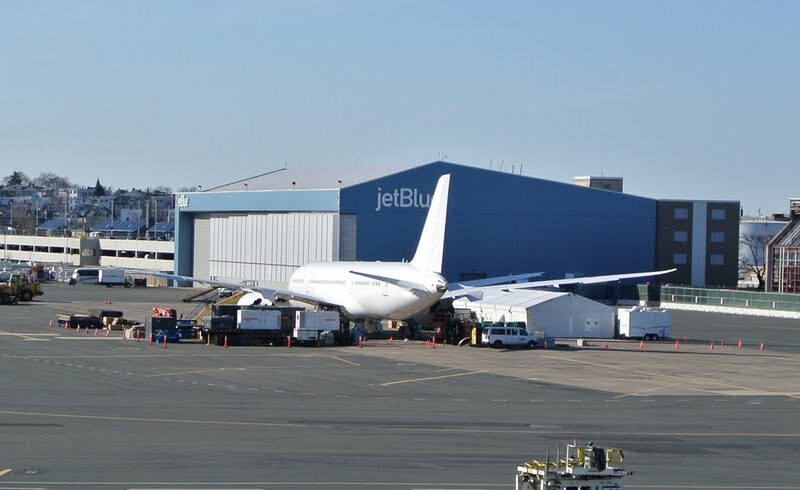 The day before the plane was cleared to fly, Federal Aviation Administrator Michael Huerta told a congressional hearing that the agency would take another look at the Dreamliner's ETOPS certification. When the plane was given the all clear with no change from its current 180 minute ETOPS, a spokeswoman for the agency said Huerta's comments were not "correctly interpreted." 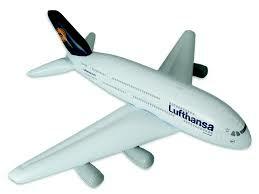 The Seattle Times Dominic Gates writes that the company seeks a broader five-hour ETOPS. Could that lengthier extended range be what Huerta was talking about? Will airlines with routes that need a more extended range between diversion airports be disappointed by the 787? 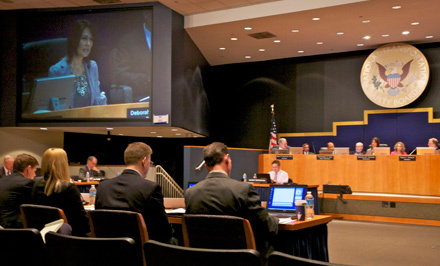 Another issue was revealed during a somewhat testy exchange between chairman Deborah Hersman and Boeing's Mike Sinnett during the safety board's public hearing on April 24th. Explaining that the lithium ion batteries must meet a one in 10 million flight hours level of reliability, Sinnett added the qualification that the standard was based on design and manufacturing of the battery system. 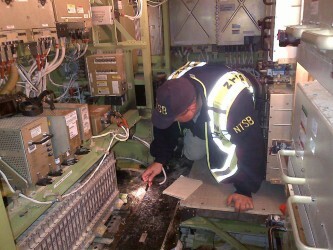 If the batteries are damaged or maltreated by airline customers, that's another matter. "That once in 10 million flight hours doesn't apply to things like abuse of the battery," Sinnett said, (demonstrating again a talent for lawyer-like parsing). "If for example, the battery had been damaged in the installation process and it was an installation-specific piece of damage that led to the failure of the battery, that would not be considered one in 10 million." This is a question for the investigators examining certification issues. 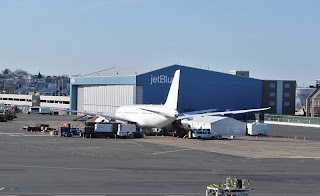 Hersman suggested that Boeing was engaging in "obvious obfuscation". I'm suggesting that Boeing is still looking for ways to blame any problem with its battery reliability on something other than its own decision to use cobalt oxide lithium ion as a power source on the new airplane. If I'm right, its no wonder that ANA is flying its own test-flights before putting passengers on the Dreamliner. And it is not surprising that despite its headline making first flight, Ethiopian is taking it slow before scheduling more than that one fanfare-filled flight on Saturday. Seems risky PR tactics, announcing resumption of service that isn't, er, actually, service in the normally understood sense of the word.